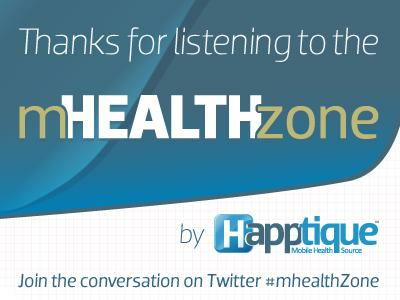 If you liked this show, you should follow mHealth Zone. Join hosts Ben and Corey in a conversation with Mathew Farkash, Co-Founder of Blueprint Health, about how to build mobile health startups, and featuring advice from three Blueprint Health entrepreneurs who have done it themselves: Victor Wang of GeriJoy, Rohan Udeshi of Health Recovery Solutions, and Peter Verrillo of EnHatch. We will also discuss breaking mHealth news and review the latest in app security with Domingo Guerra of Appthority.